Last weekend was my fourth Charity Hackathon of the year, CharityHack 2012. The CharityHack series started in 2009 and is sponsored by PayPal, JustGiving, MissionFish (aka PayPal Giving Fund) and PlayMob.Whereas some of the hackathons I've been to this year were actually organised by charities, CharityHack had more a feel of "people who work in the private sector doing a hack for charities". Not that there weren't charity people there, but the general make-up of the crowd was different. Being integrated with eBay has allowed MissionFish to gather a lot of data about how people donate online, which allows them to produce some really useful analysis. 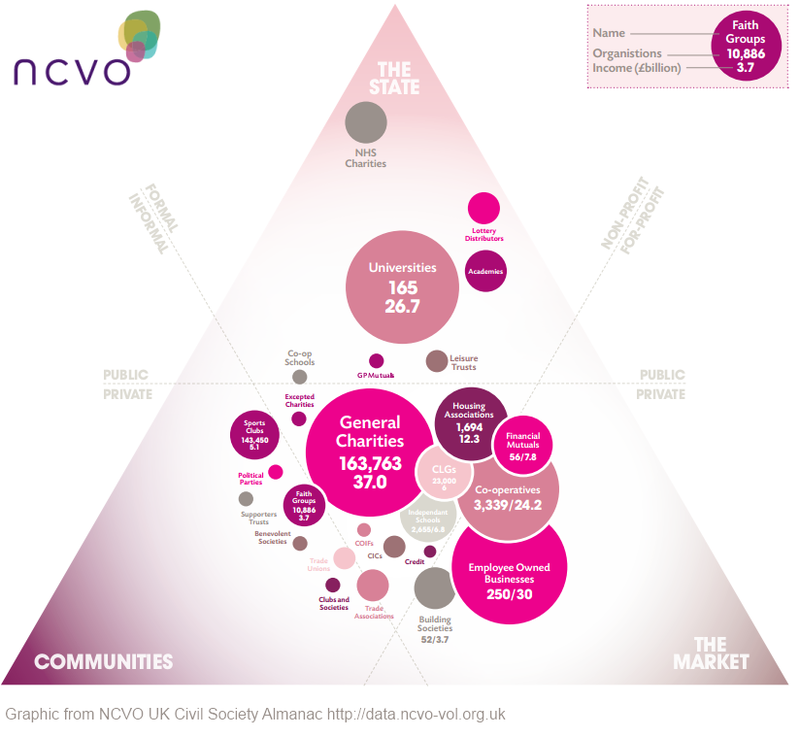 Charities come into existence where people perceive that there is some unfairness or imbalance that needs to be addressed - but how can we measure whether the most 'important' areas are being adequately tackled? There are a whole bunch of value judgements there, but one important dataset is "what do people think is important?" Charities have to submit a 'charitable objective' to the UK Charity Commission. If we detatch the actual charity name from those objectives/missions statements, and ask people to rank the objectives by perceived importance, does the ranking bear any correlation to real-world donations? There were tons of much better apps built that weekend, but I had fun putting this together. 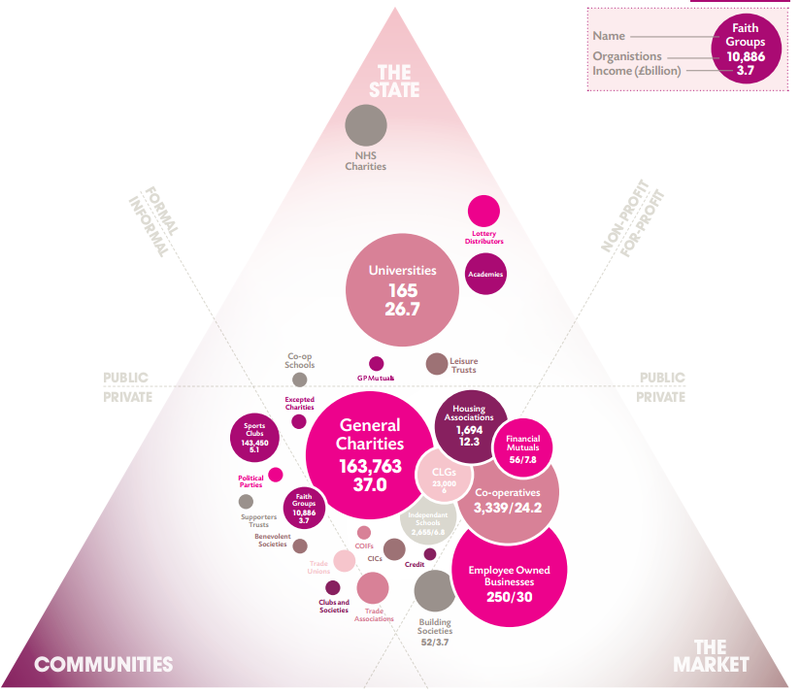 The UK Chariity Commission doesn't really make the raw data easily available, but luckily OpenCharities.org does. 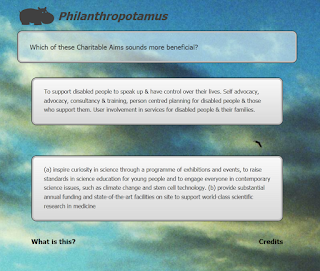 The main page shows two anonymised charity objective statements and asks the user to vote. After voting, the charity names are revealed along with websites and twitter accounts, if known. There's also a link through to JustGiving for donations - I didn't have time to make this as good as it could be, so currently its just a link to the JustGiving search results for the charity number. The app uses the Chess Elo rating system to award points after a vote, and the current ranking can be seen here. For the voting to work I needed to keep the pool of charities fairly small - from 180,000 on the database I whittled it down to the 3,000 that had the data point I needed and donations over £1m. Obviously, the ratings wont be much use until a lot of votes have been cast. Hosting is by AppHarbor and the source code is on GitHub. The winner on the day was OhCharity!, a very clever 'sponsor a hashtag' app. Second place was Charity Wi-Fi, a great hack whereby a Raspberry Pi lets people onto a wifi network if they make a donation. Winner of the Justgiving prize was 'Run With' by @thehodge and his team - a clever app and website to allow supporters to interact with a fun-runner.